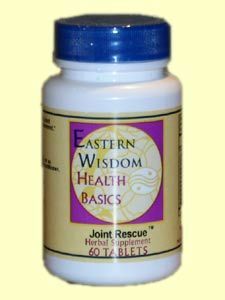 Effective, Gentle, & Balanced- Not habit forming! 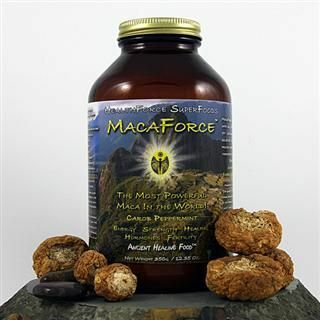 Distributed or manufactured from HealthForce Nutritionals. 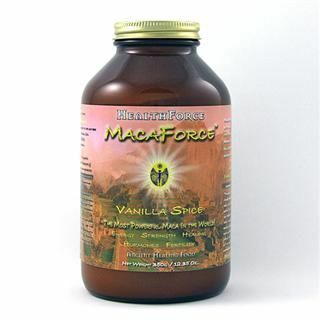 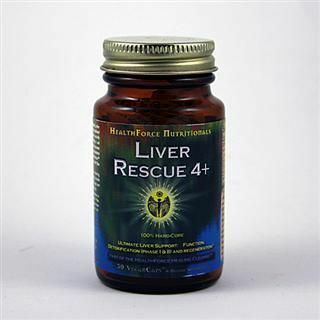 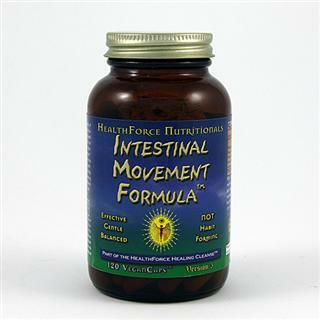 See more HealthForce Nutritionals products.